Home » Music » What Was Princess Diana’s Favorite Song? What Was Princess Diana’s Favorite Song? Like anyone else in the ’80s and ’90s, Princess Diana adored the epic music of the era. She also counted some of her favorite artists like Freddie Mercury, Elton John, Michael Jackson and George Michael as some of her closest friends, but what was the princess’ favorite song? 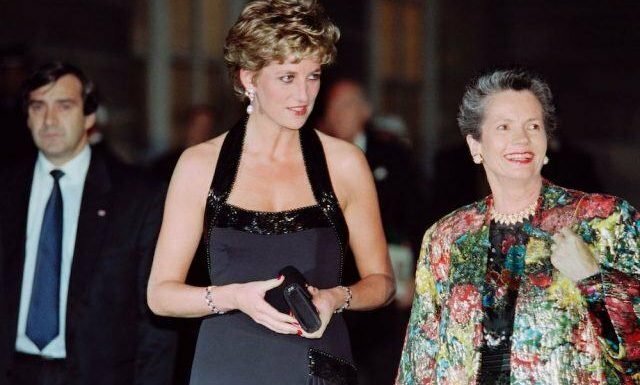 The singer first met the late Princess when she was 25 at his concert in London. As a gift, Richie and his then-wife gave Princess Diana two mini leather jackets for Princes William and Harry, who were just four and two at the time. Like everyone else in the world, the Princess also had a favorite Michael Jackson song. The princess first met the singer in 1988 when she and Prince Charles attended his Bad World Tour at Wembley Stadium. The royal couple met the King of Pop backstage before the concert began and she desperately wanted to know if he would be performing “Dirty Diana” –her favorite song by the artist.